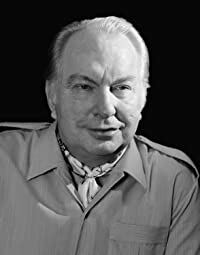 Lafayette Ronald Hubbard, better known as L. Ron Hubbard, was the founder of the Church of Scientology, as well as the author of Dianetics and the body of works comprising Scientology doctrine. 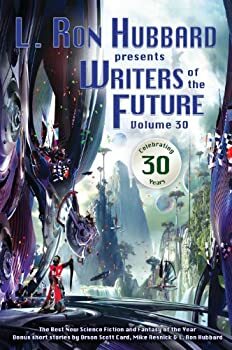 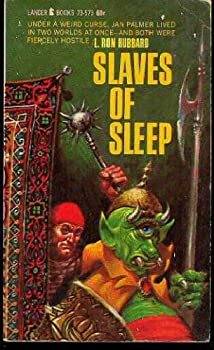 He was also an author in numerous speculative fiction genres for the pulp magazines and, later in life, returned to science fiction. 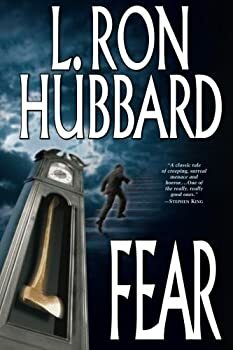 Click here for more stories by L. Ron Hubbard.